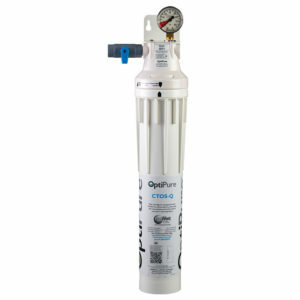 OptiPure began as a product line of ProCam Controls, Inc., a company that was originally started as a leading supplier of water and chemical management equipment for the printing, medical imaging, photographic, foodservice and water treatment industries. 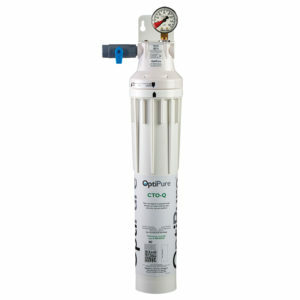 The OptiPure foodservice filtration product line began in the year 2000. 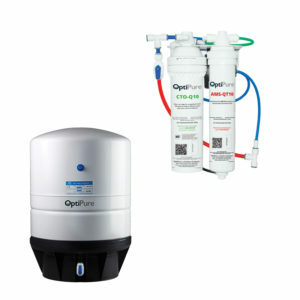 Along with our full line of foodservice products, OptiPure developed Filtertrak® – which today, is an online application that enables low maintenance service and filter monitoring of water treatment systems. 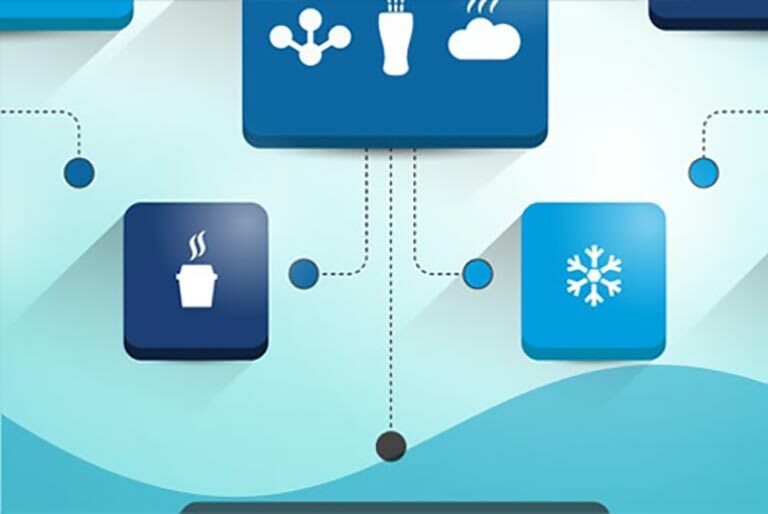 It ensures customers get the full performance from their system. FilterTrak has been in operation internally with select customers since 2002. 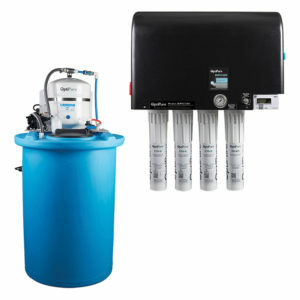 It is an intuitive database that allows our customers to simply manage the way filters get changed. OptiPure recently expanded the program to make FilterTrak available to our channel partners, so ask your dealer, distributor, or representative for more information! With the Aquion, Inc. acquisition of ProCam Controls in 2015, OptiPure has become its primary commercial hospitality product line and is continuing to grow as a leading supplier of water treatment in the foodservice, specialty coffee, and office water & coffee industries. In February of 2019, Aquion, Inc. was acquired and is now part of Pentair. Eddie began his career with Aquion, the parent company of Optipure, in April 2014. His efforts lead to the acquisition of Optipure in 2015 by Aquion. 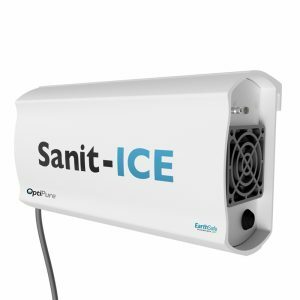 Since this time he has been focused solely on the development of Optipure. Eddie has over 35 years of foodservice industry experience with a particular focus on national and global account development, distribution and international market expansion. 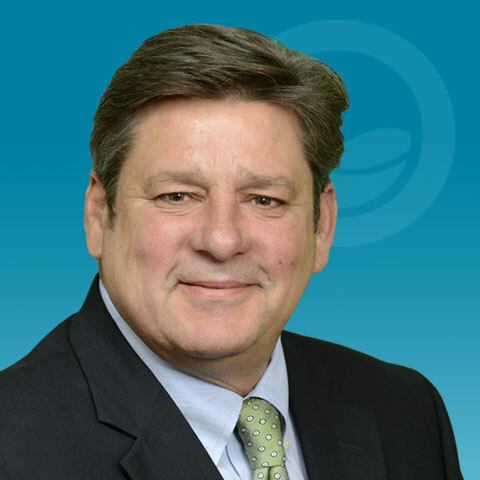 Prior to joining Aquion, Eddie served as Vice President, Global Growth for Pentair Foodservice (Everpure), working extensively in China and other fast-growth regions. Eddie has pursued professional studies at Northern Virginia Community College in Woodbridge, VA and Carlson School of Management in Minneapolis, MN. He is a NAFEM, CFSP (Certified Food Service Professional), holding that certification since 1995. Keith began his career with Aquion, the parent company of Optipure, in 2014 to develop Erie Water Treatment’s commercial water treatment in North America. Since 2015, Keith’s primary focus is on OptiPure as the Area Sales Manager in the South – Central region & International regions. Keith has over 40 years of experience in the water business. Prior to joining OptiPure, Keith served as Global Account Manager and Technical Account Manager for Pentair Foodservice (Everpure). 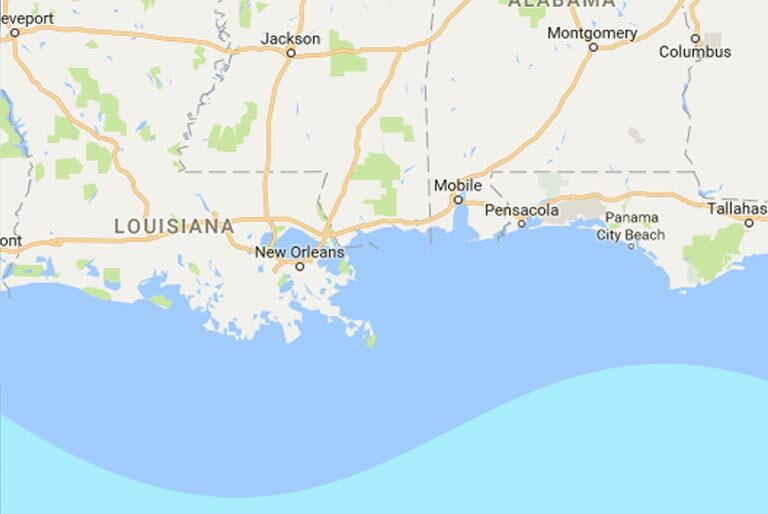 Prior to that, Keith was Co-Owner and Service Manager for 11 years for Culligan Water in Louisiana. Keith is a Licensed Master Plumber, WQA Master Water Specialist, teaches classes at CFESA on water treatment, and is a NAFEM, CFSP (Certified Food Service Professional), holding that certification since 2005. Keith is passionate about teaching and sharing his knowledge with the next generation of foodservice professionals. 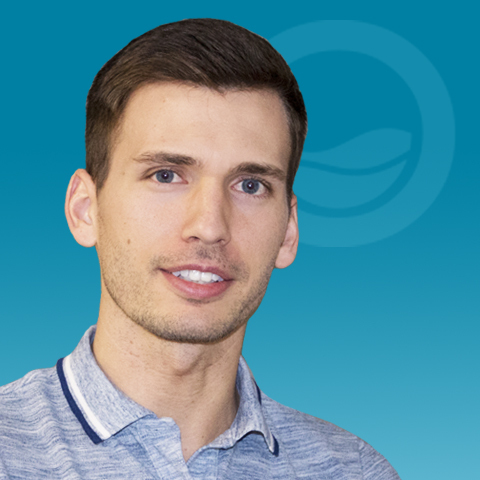 John joined OptiPure in April 2016 to develop the Water and Office Coffee market in North America. 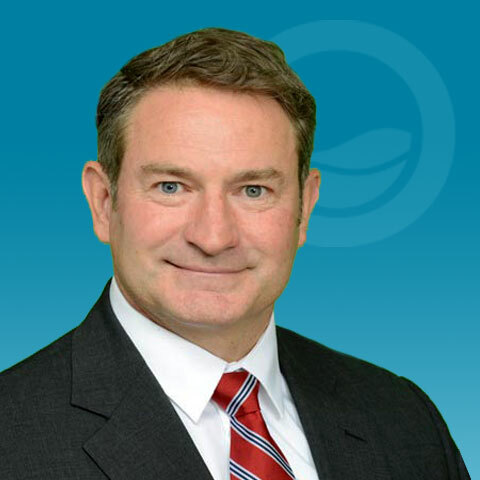 John now holds a dual role as the Foodservice and Water Office Coffee Area Sales Manager in the Northeast region. 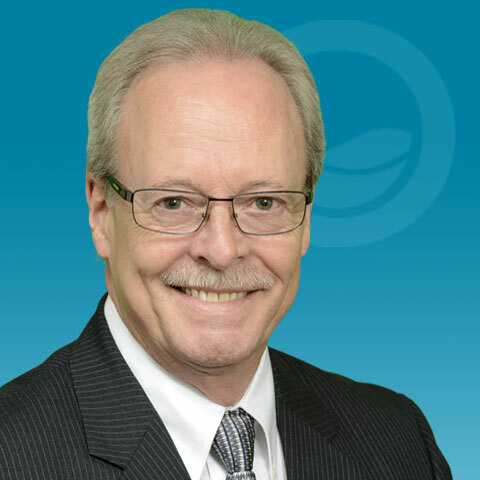 John has over 25 years of water filtration and coffee equipment experience and a strong background in sales development. Prior to joining OptiPure, John served 6 years as National Sales Manager for Pentair Foodservice’s (Everpure) OCS market in North America. Prior to that, John served 17 years in various sales positions with Bloomfield Industries and Newco Enterprises. Anyone that has talked with John knows he has high enthusiasm and great passion for the industry. Keefe joined the FilterXpress division ProCam Controls in 2001 to develop and grow the food service segment of the business. 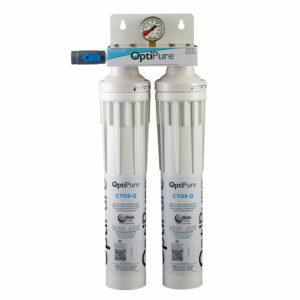 Shortly thereafter the brand changed from FilterXpress and became OptiPure. Keefe was instrumental in the creation of OptiPure’s foodservice product line along with company founder, Roy Seibert. Keefe now holds the position of Area Sales Manager for the Western region. Keefe has over 35 years of wide-ranging water treatment industry experience and technical expertise where he’s held positions in product management, sales management, and market development. 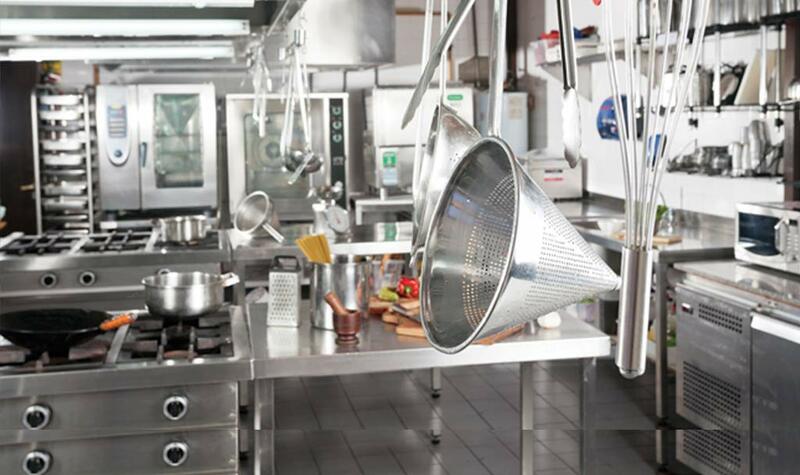 His specialties include commercial and foodservice applications including, beverages, ice, steam, specialty coffee & tea. 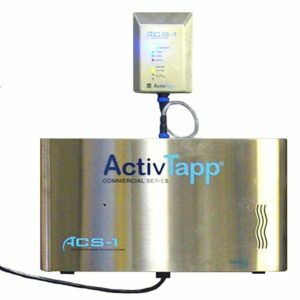 He has provided classes to various organizations and consultant groups on foodservice water treatment technologies, systems applications and developing managed water treatment programs. 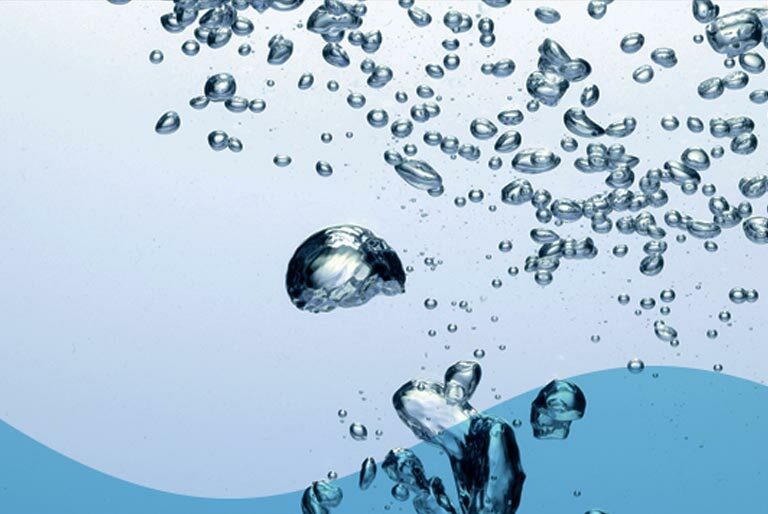 Anyone who has talked with Keefe knows he is passionate about sharing his experience and expertise to help organizations make the best decisions about water treatment solutions for their unique needs. Stacy joined OptiPure in 2016 to manage marketing, advertising and public relations in response to the rapid growth and evolution of OptiPure over the past few years. She was tasked with updating the OptiPure brand to reflect where the company is today. Although the foodservice industry is new to her, Stacy brings a diversified background in multi-channel marketing and communications from the telecommunications, energy, healthcare, staffing and consumer products industries. A few of the companies she’s worked for include Sprint, Samsung, Panasonic, and Snelling. She has also worked and consulted for several smaller companies and independently owned small businesses. Stacy graduated from the University of North Texas with a Bachelor’s of Business Administration in Marketing. Keep an eye out for more of the exciting things coming from OptiPure Marketing! 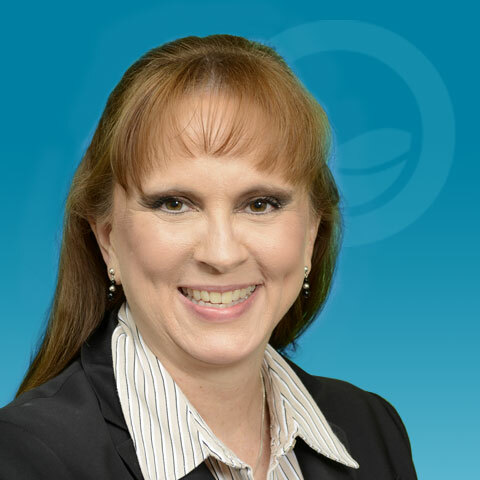 Kathy joined OptiPure in 2011 as FilterTrak Program Manager. As her impressive talent showed through, she added Customer Service Manager to her role in 2016. 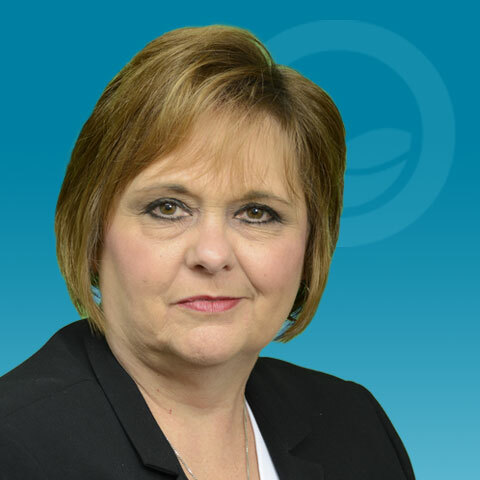 Prior to OptiPure, Kathy worked for Alta Photographic, Inc. a photographic chemical manufacturer in Oklahoma for 18 years serving as the Customer Service Manager for 9 years and Plant Manager for 9 years. Kathy graduated with a Bachelor’s degree in Organizational Management from Illinois State University. Kathy’s energetic customer service team is ready to help OptiPure customers, should the need arise. 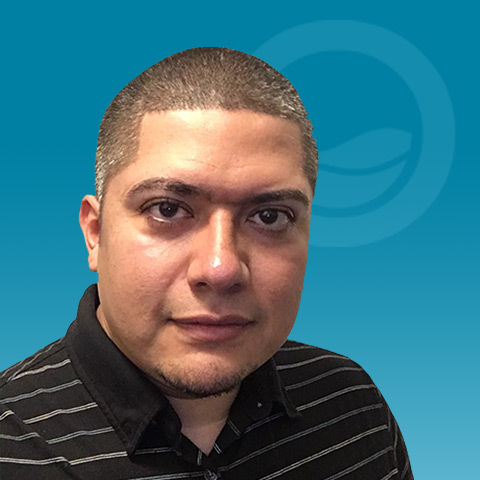 Miguel has been with OptiPure’s sister company, Rainsoft since 2006. He started in the final assembly department filling tanks with the proper media and packing complete systems. He also has experience in Rainsoft’s parts department, shipping stations and warranty department. Miguel now does technical support for all of Aquion’s product divisions, including OptiPure. 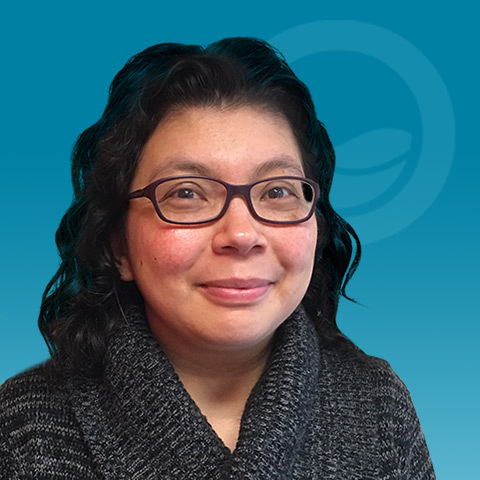 Prior to joining OptiPure, Monica spent the last decade working as the Director of Programs and Volunteers for a nonprofit that serves low income and at-risk your. Monica’s early career was spent at Maersk Customs Services, American Companies and Roanoke Trade Services. 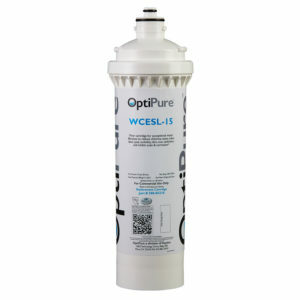 OptiPure’s goal is to deliver a comprehensive portfolio of solutions and services to foodservice professionals for all their water treatment requirements. We are dedicated to the well-being and economic success of our customers, our employees, and our company. We are committed to training and educating ourselves, our industry, and to be responsive ethical suppliers of quality products. OptiPure has grown our business based upon a philosophy of consulting and partnering with companies to provide commercial solutions that deliver measurable results. We couple this philosophy with an innovative approach to product design, dedication to program management and a culture of customer service. As a result, we have earned a reputation as an outstanding supplier, valuable resource and business ally with the most important group within our industries – our customers. At OptiPure, we firmly believe our biggest difference has, and will continue to be our commitment to you and your business.